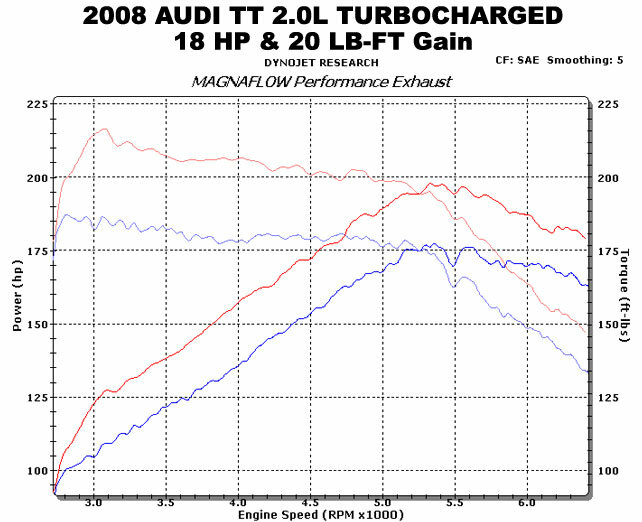 TT Quattro 3.2L V6, "Sport Series"
TT Quattro 3.2L V6, "Touring Series"
A3 3.2L V6 Quattro 2.5in. "Sport Series"
A3 3.2L V6 Quattro 2.5in. 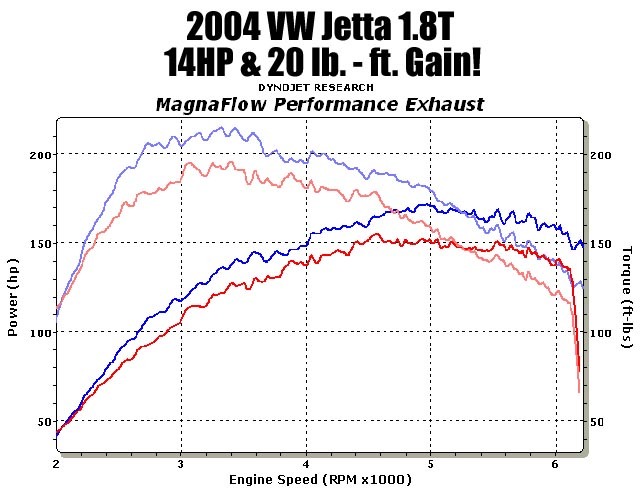 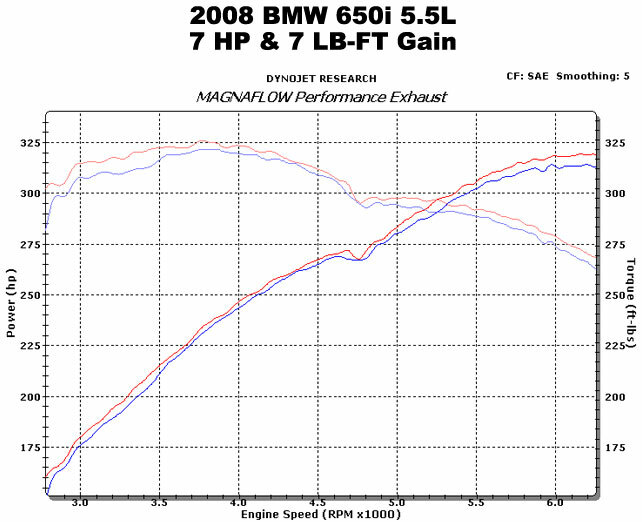 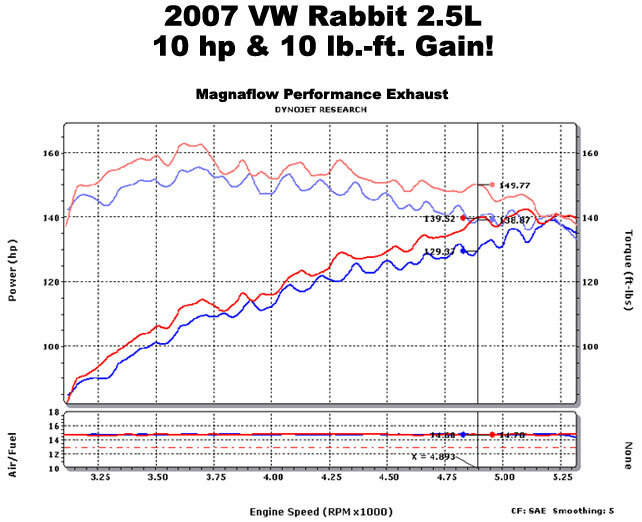 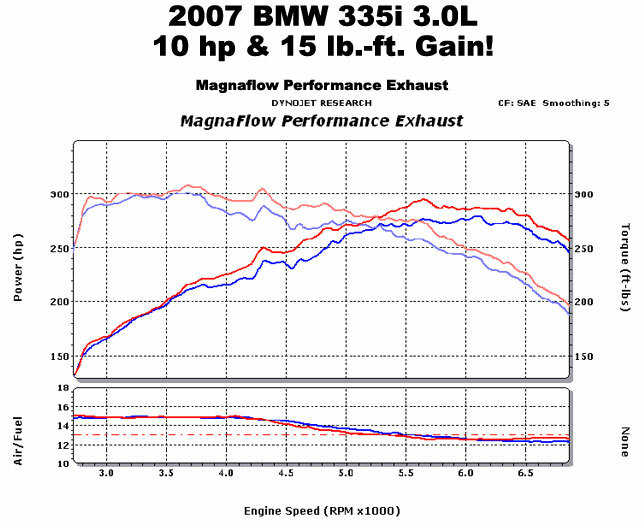 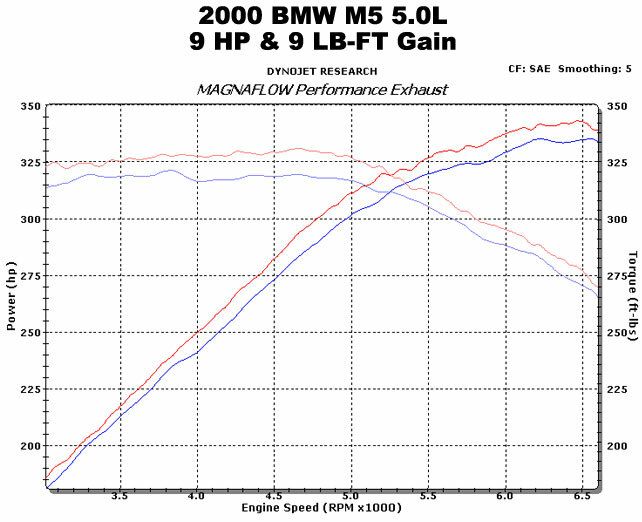 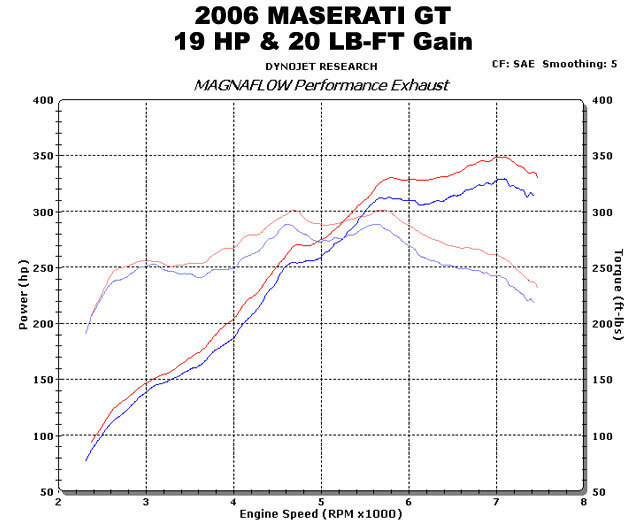 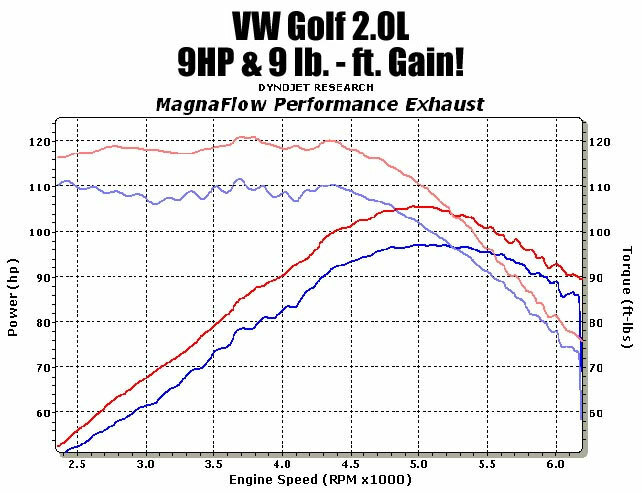 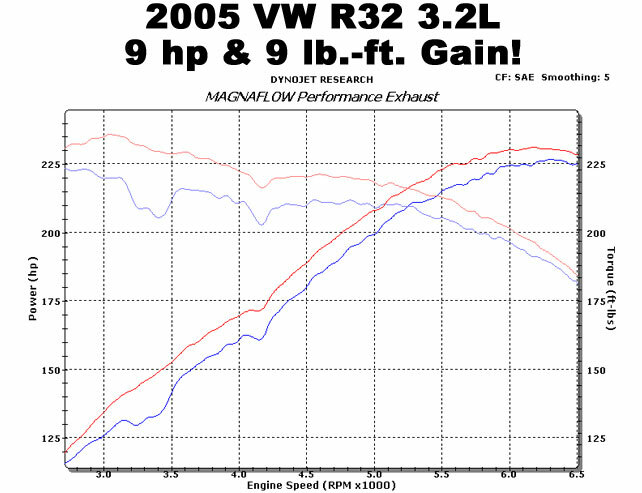 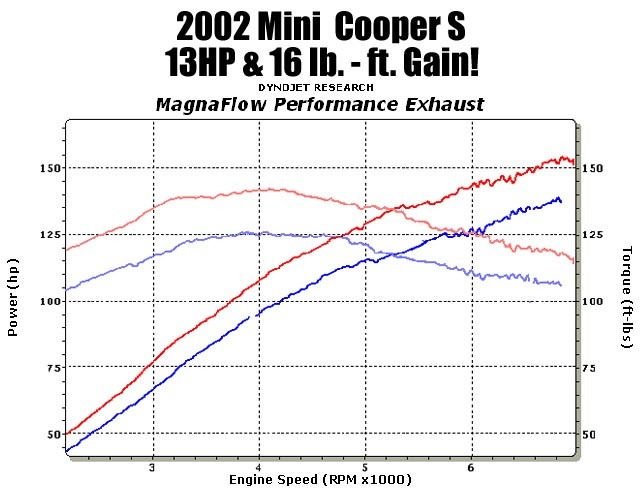 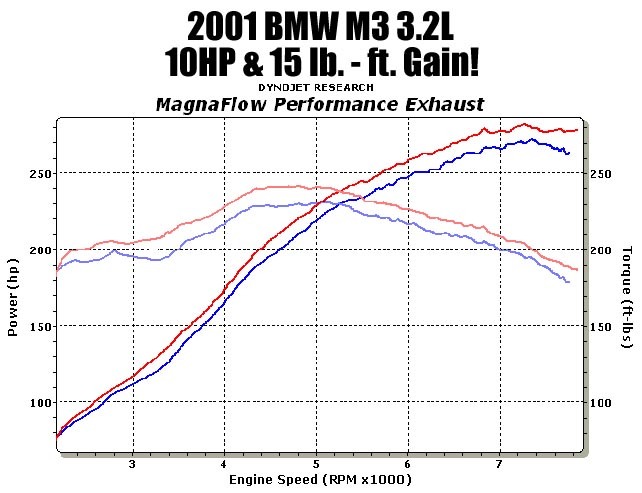 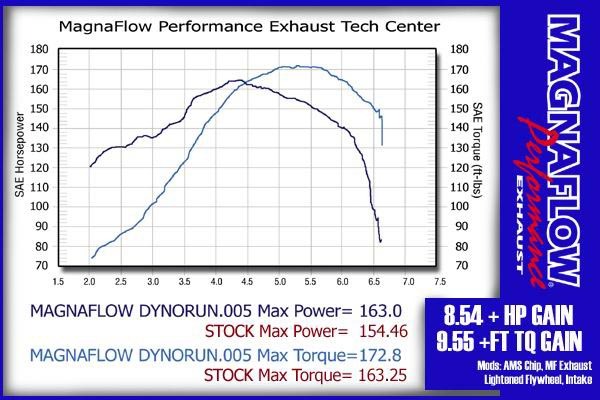 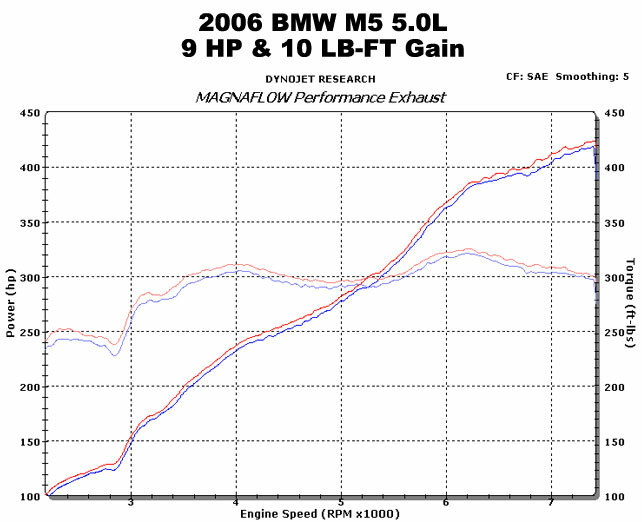 "Touring Series"
Check back again soon, we are updating our website daily with new MagnaFlow Performance sounds.